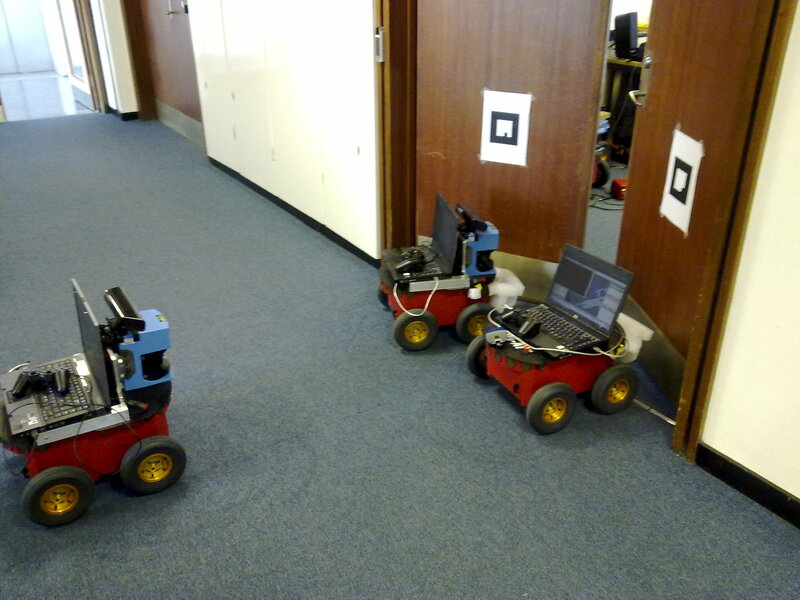 This project investigated the feasibility of a Multi Robot Learning by Demonstration system, which allowed multiple teachers to simultaneously demonstrate a task to multiple robots. This project received the Head of Department Prize for Best ISE Project, and was published at the AAMAS 2012 conference as an extended abstract. This group project investigated the cost/benefit of high availability systems.